Wow! Like veggies on steroids! Watch this short video to learn how to maximize your summer tomato garden. There are numerous clever tips and tricks you can use to help boost your yield. It all starts with choosing the right plant…not just something you find on sale at your local nursery or big box store. 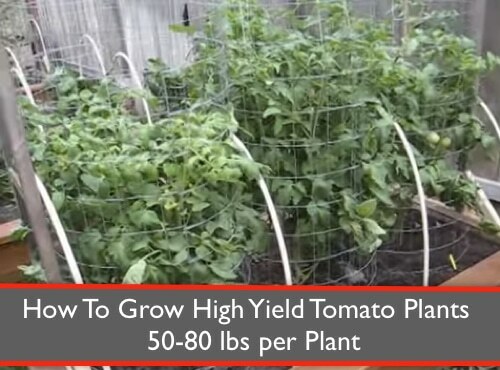 Watch this video to maximize your production of tomatoes and harvest 50-80 pounds per plant.